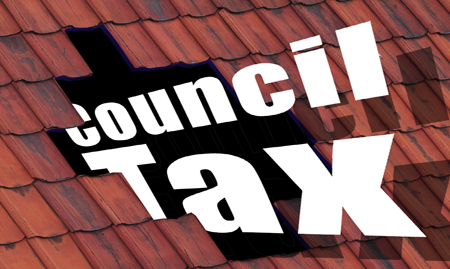 Last night, Fazeley Town Council’s elected members voted to freeze their share of the local council tax for the eighth year in a row. Fazeley Town Council receives its share of council tax from Lichfield District Council via the annual Precept and following prudent management of the Town Council’s finances by all Town Councillors, the Precept has again been set at £57,872.00. This entry was posted in Councillors, Fazeley, Fazeley Town Council, Mayor and tagged 2016/17, annual budget, balanced budget, Cllr Brian Hoult, Fazeley, Fazeley Town Council, Lichfield District Council, precept, Town Mayor. Bookmark the permalink.